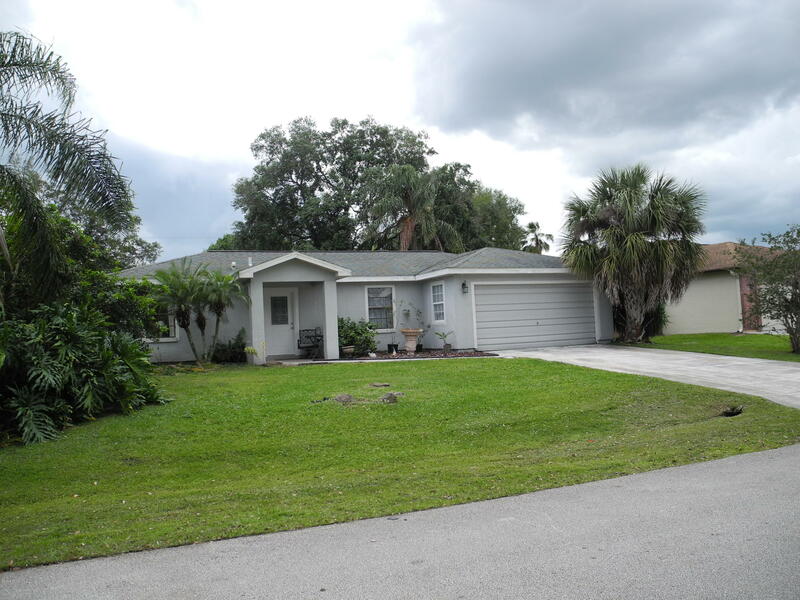 Affordable living available now in NW Palm Bay with this three bedroom 2 bath home with 2 car garage on extra large lot. With some TLC this home could shine. All tile flooring with split bedroom floor plan. Extra large, fenced in back yard with room for a pool and more. At this price this won't last long.